It is very easy to find a router’s default username and password. If you are wondering, how can I find my router’s default username and password, the following information will prove to be helpful. The default username and password for most models by different manufactures is standard. The best way to know the username and password of your router is to look at on your device itself. 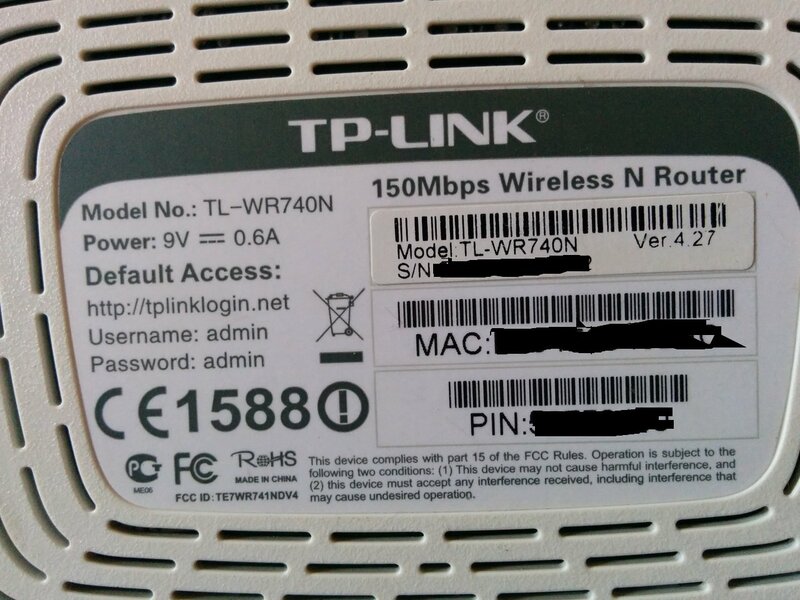 Most manufactures print the username and password on the router itself. 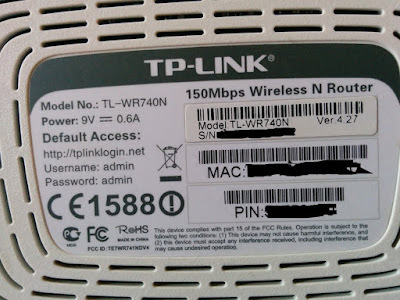 Just turn your router upside down and you will find the factory set username and password printed over it. In case you don’t find it there (which is highly unlikely), you need to look for it in the user manual. All manufacturers print this information in the user manual that comes along within the package. If you have misplaced your manual, you can look for the default username and password on the Internet. Just enter the name, model number of the router and search for its username and password. This is all you need to do to find your router’s default username and password. With this information, you can log into your router’s admin page and make changes as per your needs.